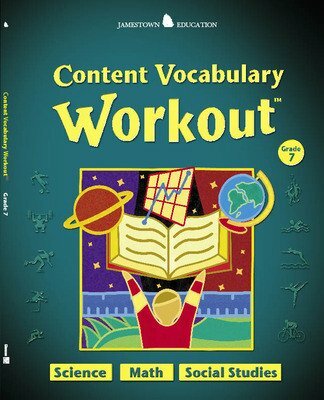 Content Vocabulary Workout combines best practices in programs for struggling readers. Drawing from the glossaries of MHE middle-school level, content-area textbooks, the program focuses on the important role of vocabulary development in accelerating reading comprehension. 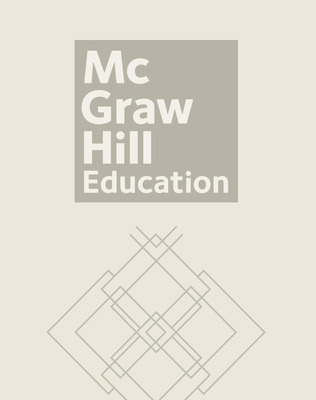 Each consumable grade-level book contains 30 lessons equally divided among three subject areas: math, science, and social studies. Both research-based and innovative, Content Vocabulary Workout lays a solid foundation for classroom success.